Paul Tetrault lives in the Forest Falls community of the San Bernardino Mountains. As a member of the Mill Creek Canyon Community Emergency Response Team (CERT) he undertands the danger wildfires pose first hand. Fueled by triple digit temperatures and high winds, the Valley Fire exploded to 1000 acres in and around Forest Falls, forcing mandatory evacuations. Paul immediately put his CERT training into action. 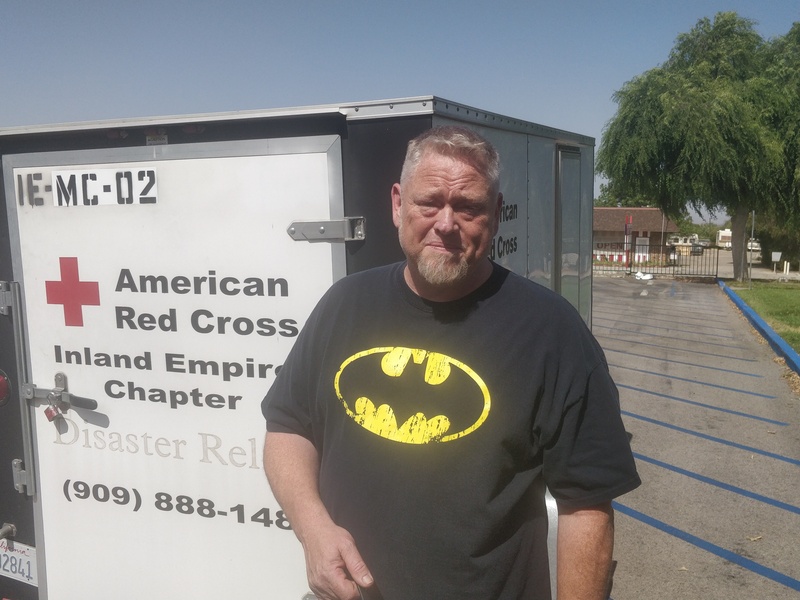 Once he finished his duties as a CERT responder, Paul and his family found themselves as clients in the Red Cross shelter at the Inland Leaders Charter School in Yucaipa. The school, housed in a building erected in 1911, educates children from pre-K to 8th grade. In the span of a few hours Paul went from a responder to a resident. Thanks to Red Cross volunteers, residents fleeing disasters can have a safe place to stay until the danger passes. 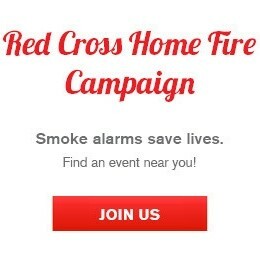 If you would like to become a Red Cross volunteer, you can start the process by visiting redcross.org/volunteer. Next ALERT: Patients who rely on blood and platelet transfusions need your help now!